PrYmary Colours is an electronic act from Ireland. The duo consists of Cayisha on vocals & Daz on production. A two-piece soundscape formed, to give people an alternative option to dance & pop music, with all of their own original music. 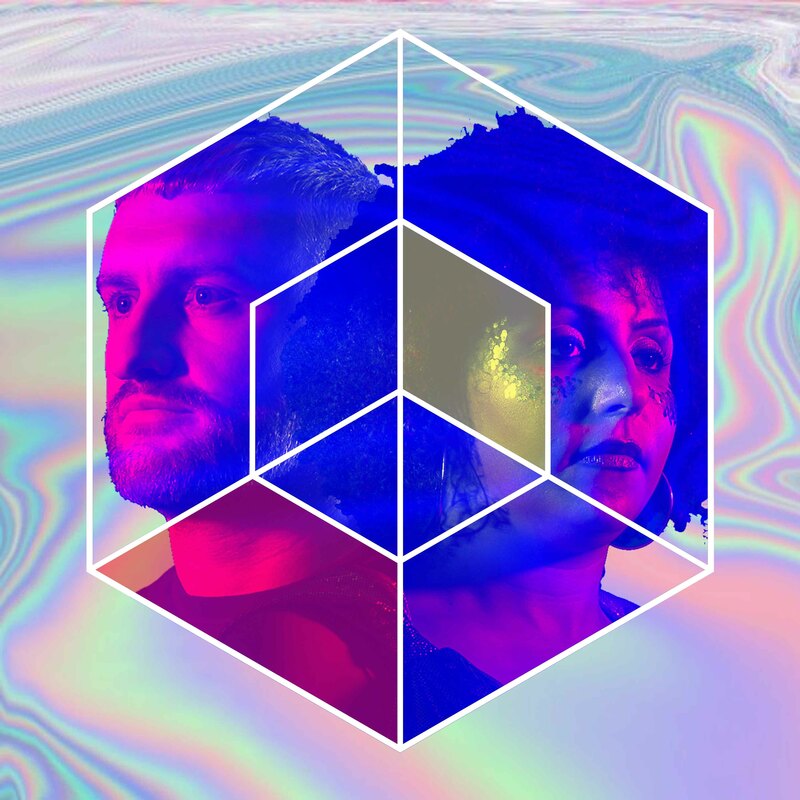 PrYmary Colours' music is a fusion of electronic beats with soulful vocals. The music pulsates at an energetic level, combining elements of the club scene with the the ingredients of catchy popular tunes. Their mission is simple: to bring joy to every one, through their love & music. Genres that feature in the music are House, Techno, Pop, Soul, Disco, 90s, Tribal and Latin.